Using GE Water & Process Technologies’ advanced water recycling equipment, the Co-op Refinery Complex became the first refinery in North America to treat 100 percent of its wastewater on-site and then recycle the treated effluent for steam production. Steam is used for heating, hydrogen production, to power equipment and for cooling towers. "We are honored that our Co-op Refinery Complex was named Industrial Water Project of the Year. Water is a precious resource and our wastewater improvement project allows us to be efficient and sustainable by recovering every drop of water—2 million gallons of wastewater daily. With GE’s technology, we now recycle all of our wastewater in a socially responsible and environmentally sound way to conserve water for Regina and the entire province of Saskatchewan,” said Gil Le Dressay, vice president, refinery operations, Federated Co-Operatives Limited. Heiner Markhoff, president and CEO of GE Water & Process Technologies, accepted the award last week in Madrid during Global Water Intelligence’s Global Water Summit 2017. Several years ago, the refinery expanded its operations to produce 30,000 more barrels of oil per day (BPD) taking it from 100,000 BPD to a 130,000-BPD facility, which increased its water usage. The refinery’s current water source is a blend of well water and city water, and restrictions on water use mandated that the Co-op Refinery Complex find a new source of water. Water & Process Technologies offered a solution combining ZeeWeed* membrane bioreactor technology and a high-efficiency reverse osmosis system to recycle and reuse 2 million gallons of wastewater a day. In addition to the water reuse solution, Water & Process Technologies provides the refinery with wastewater specialty chemicals and monitoring solutions to provide system optimization. With a fully operational wastewater improvement project, the Co-op Refinery Complex’s reliance on raw water from the city of Regina aquifer will decrease by the equivalent of 3,100 households in Regina on an annual basis. 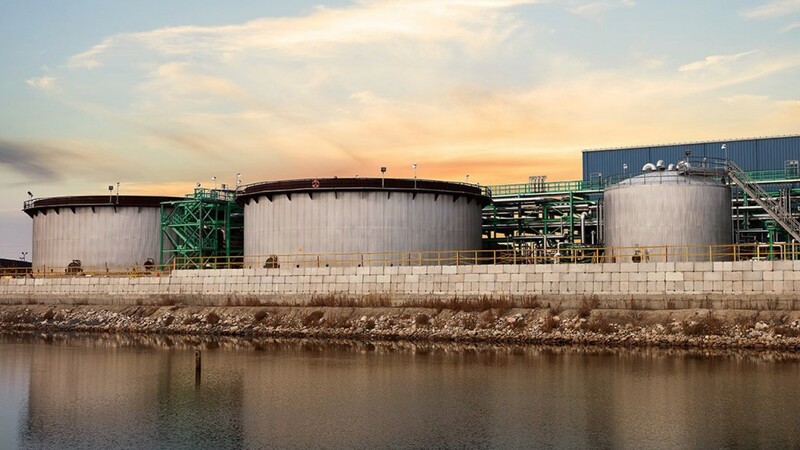 By recycling 100 percent of its wastewater on-site, the Co-op Refinery Complex significantly decreases volatile organic compound emissions from its wastewater ponds and reduces the associated nuisance odors. Established in 2006 by Global Water Intelligence magazine, the awards recognize the most important achievements in the international water industry within several categories and reward those initiatives in the water, wastewater and desalination sectors that are moving the industry forward through improved operating performance, innovative technology adoption and sustainable financial models.